Wow! We are already off to a great start for the 2018 year! I am excited where God leads us this year as we continue to serve the women and families in Dèsarmes, Haiti. 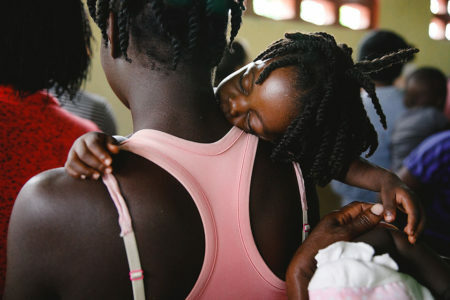 I recently return from Haiti with a team of 12 women, who invested their hearts and talents into our community. They kept very busy throughout the week assisting with medical clinic, teaching neonatal resuscitation and CPR to our staff, and teaching lessons to our expectant and new mamas. Please be praying for our birth assistant, Kerline, as we wait to hear if she will be accepted into the 12 month skilled birth attendant program through Midwives for Haiti. We should know if she has been accepted by sometime in February. As you can see from our January birth stats below, our organization is growing, and we have many women wanting to participate in our program. Having a second skilled birth attendant will allow us to provide care to twice as many women and babies. This year our fundraising efforts will be focused towards the future birthing center. 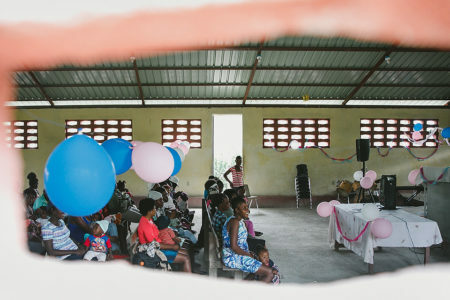 In 2018, we are hoping to gain additional partnerships through individuals, churches and organizations to help us reach our goal of building a birthing center. We would love your help in helping us reach people who may be interested in investing into the lives of families in Dèsarmes, Haiti. 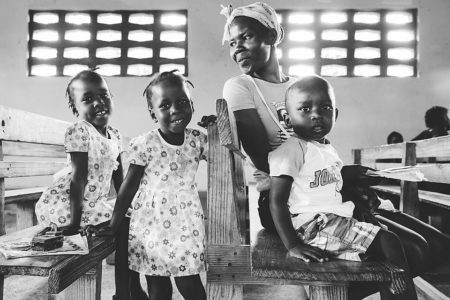 Interested in serving in Haiti with us this summer? 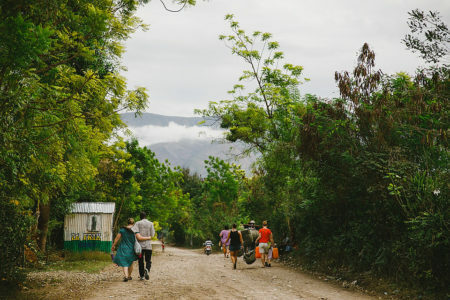 Serve with us while emerged into the Haitian culture; growing personally and spiritually. See below for trip dates! June 8-17, 2018-Join us for a week with our kindergarten/primary school children doing VBS, teenage bible studies, and other community activities. June 18-26, 2018– This week will be focused on our midwifery care programs; doing assessments and teaching classes/lessons to our expectant and new mamas. For more information, and to receive a trip packet, please email info@breathoflifehaiti.com. Save the Date–Join us for an evening celebreating life, while connecting with your inner creativity. Pallet painting led by Beth Williman, Pallets + Prints. Registration includes light refreshments, pallet and painting supplies. Beth Williman with Pallets + Prints will be teaching how to letter at the beginning of class. Stencils will also be available.